`Alan Bryman has expanded on his internationally well-known work on Disney theme parks and Disneyization to create a fascinating and highly readable book. It should prove of interest to beginning students in a number of different courses and fields, as well as to scholars interested in culture and consumption. There is no question that the model created by Disney, and emulated in whole or in part by many organizations and in many settings, will continue to influence social structure and culture well into the future. This is an important book about a significant social process. And, it manages to be a fun read, as well!' - George Ritzer, author of McDonaldization and Professor of Sociology, University of Maryland`Bryman's analysis of contemporay consumption is full of detail and provides a host of examples ranging from restaurants and hotels, to theme parks, zoos and sports stadia. 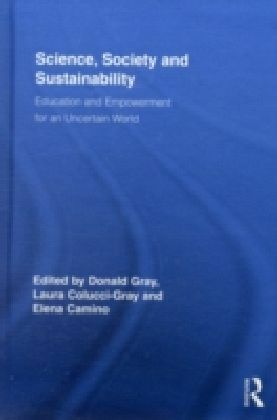 Without doubt students will find it an accessible text, one that should allow them to think about consumption, familiar consumer products, settings and activities, sociologically' - Barry Smart, Professor of Sociology, University of Portsmouth`Bryman's dissection of Disneyization is a timely and significant contribution to the growing literature on Disney. 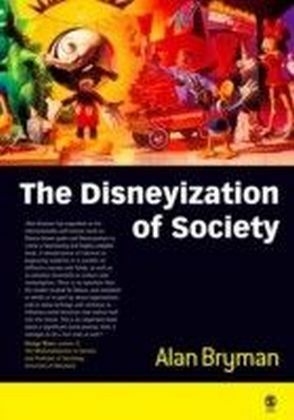 In fact, his excellent analysis of the extension of Disneyization throughout society explains why we should care about the Disney phenomenon at all. 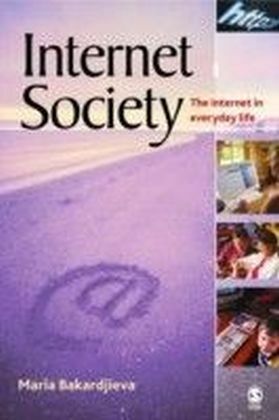 This is not only an important book for Disney scholars, but for any one interested in the future of modern society' - Janet Wasko Professor of Communication Studies, University of OregonThis is an agenda-setting new work in the sociology of culture and modern society. 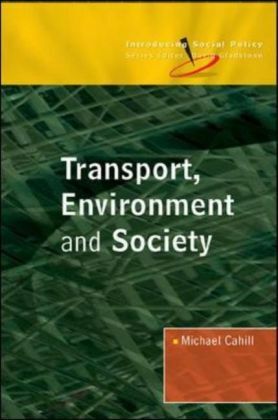 It argues that the contemporary world is increasingly converging towards the characteristics of the Disney theme parks. 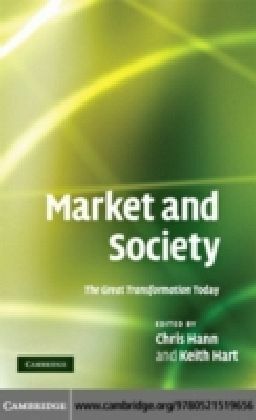 This process of convergence is revealed in: the growing influence of themed environments in settings like restaurants, shops, hotels, tourism and zoos, the growing trend towards social environments that are driven by combinations of forms of consumption: shopping, eating out, gambling, visiting the cinema, watching sports, the growth in cachet awarded to brands based on licensed merchandise, and the increased prominence of work that is a performance in which the employees have to display certain emotions and generally convey impressions as though working in a theatrical event. 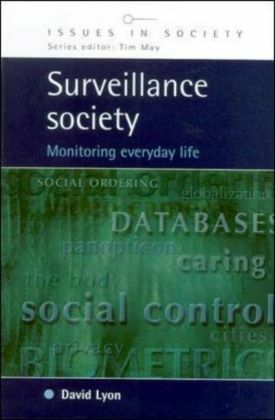 This insightful book demonstrates the importance of control and surveillance in consumer culture. 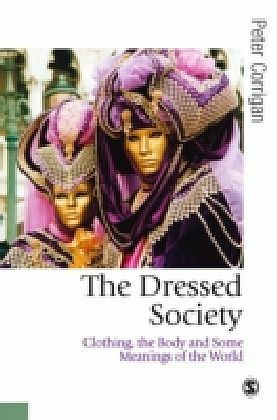 Of interest to a wide variety of students studying in business, sociology, cultural studies, media studies and leisure studies courses this will also be of interest to anybody interested in understanding the intricacies of modern society.